PaddleballGalaxy is owned and operated by RacquetWorld Inc, based out of Clifton Park, NY. 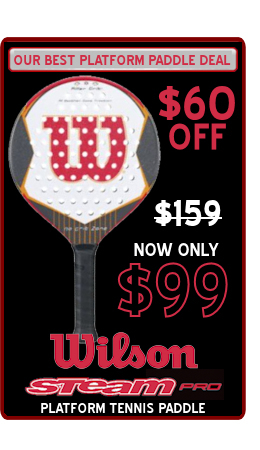 We have been selling Racquet & Paddle Equipment online for 20 years for a reason... Customer Service is our #1 priority. If you have a question or need a problem solved you will talk to an actual person based in the U.S.A. When you place an order Monday - Friday before 3:00pm E.T. it will ship the same day.